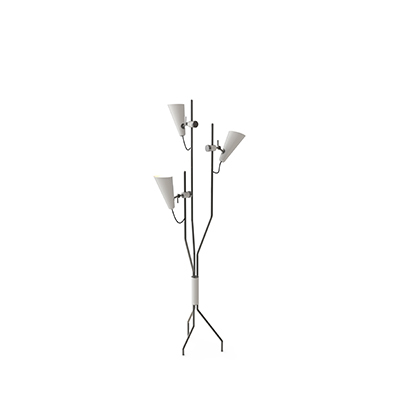 We still have some more ideas for this Fall, regarding modern floor lamps, that we want to share with you! One of those colors that is always perfect for this new season is gold. It looks classy, luxurious, warm and inviting at the same time. Just like Autumn! 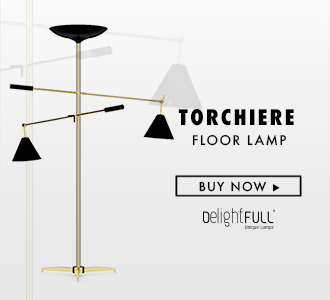 That’s why we love it so much and decided to select some amazing mid-century golden floor lamps just to show you! Check them out and feel inspired to mix things up a bit in your own home! 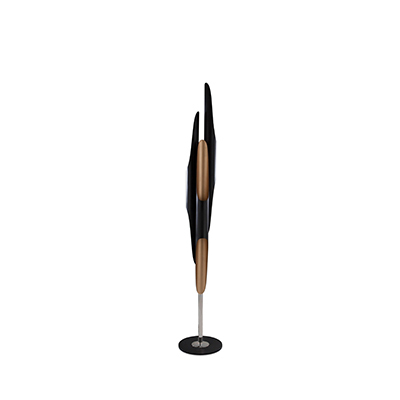 Simple and elegant, the perfect addition to your luxurious home design this Fall. This lighting design is just too elegant. It’s, without a shadow of a doubt, one of those pieces that just stands out in any room. The perfect choice for your home design! Featuring a black and gold color block, this beautiful standing lamp will look amazing in your dining room or living area. This amazing golden dollar sign floor lamp just belongs in a stylish loft somewhere in New York City. Can you see how perfect that would look? Another classic black and gold mixing. This one would look amazing in an elegant foyer or home office, transmitting a classy jazz vibe. Featuring a festive vibe, this beautiful marble, and golden colored floor lamp is not only a beautiful lamp but also an incredible decor piece that will make your living room design pop out for all the right reasons! And don’t forget to download Contemporary Lighting’s latest e-book, “100 Contemporary Floor Lamps“.